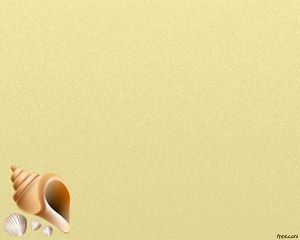 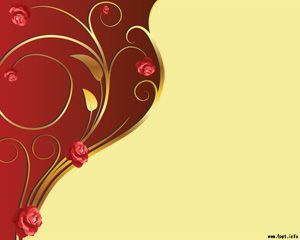 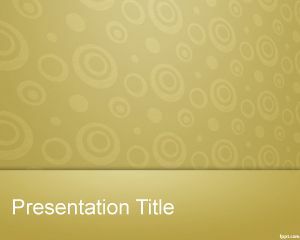 Snail Powerpoint Background is a sepia background for PowerPoint presentations with snail effect in the slide design. 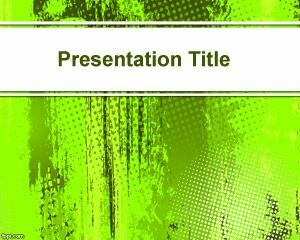 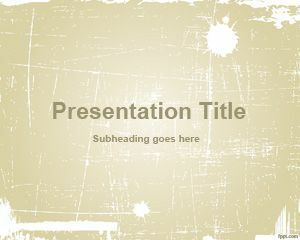 You can download this clear sepia template PowerPoint background for presentations requiring a basic PPT template instead of a blank PowerPoint template but elegant as well. 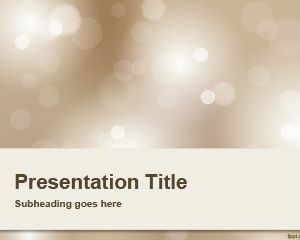 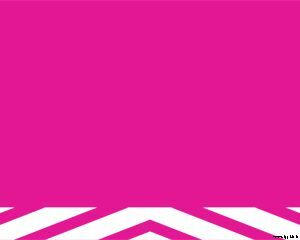 This template contains sepia background color and space for your own presentation content.